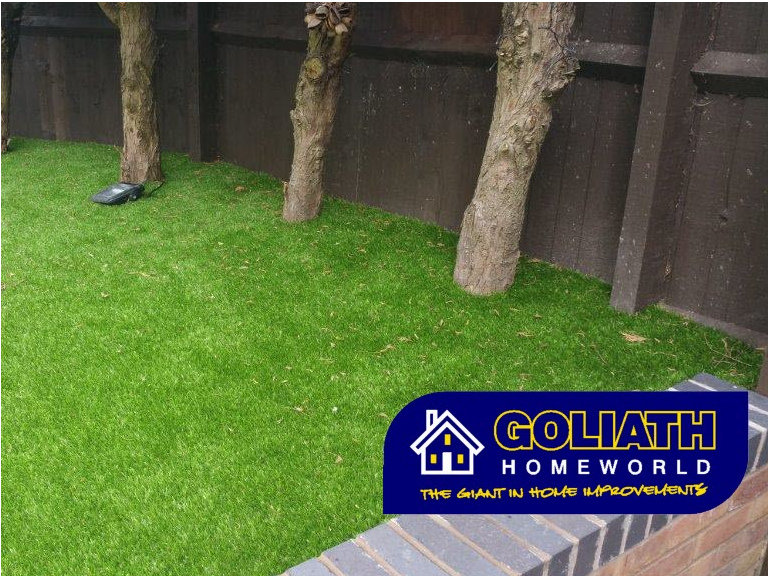 Goliath is an established company providing a wide range of home improvements for both local Cannock customers as well as those across the UK. 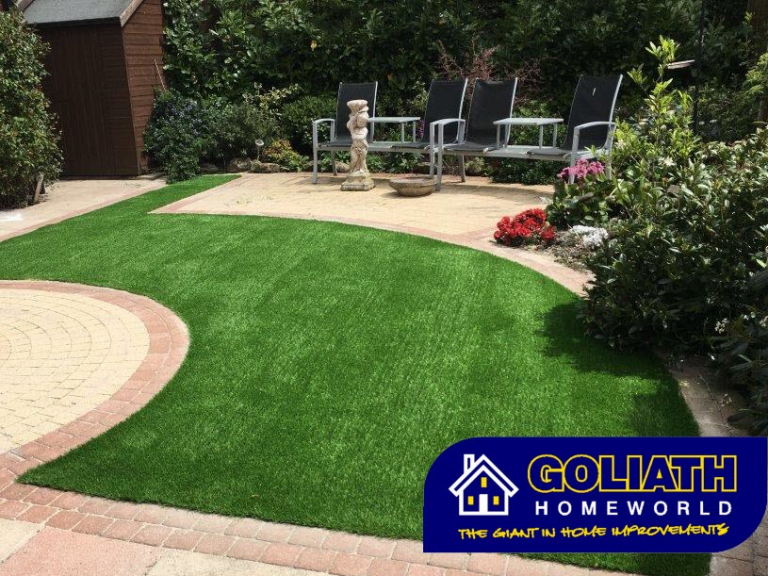 Goliath Home World provide synthetic grass installations to enable home and business owners to use their outdoor space throughout the year and to keep the space looking great all year round with minimal maintenance. 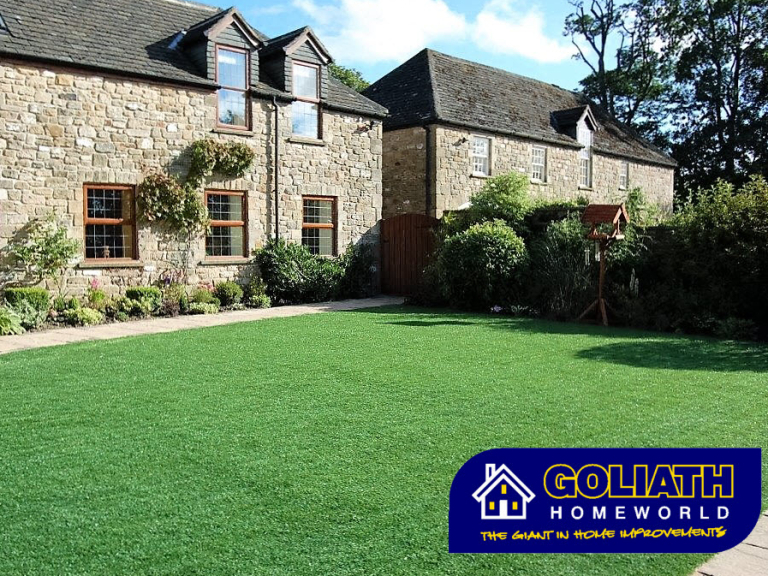 Mowing the lawn can be a thing of the past, freeing up your time to relax and fully enjoy your garden and for those who suffer from hay fever to enjoy time in the garden like never before. 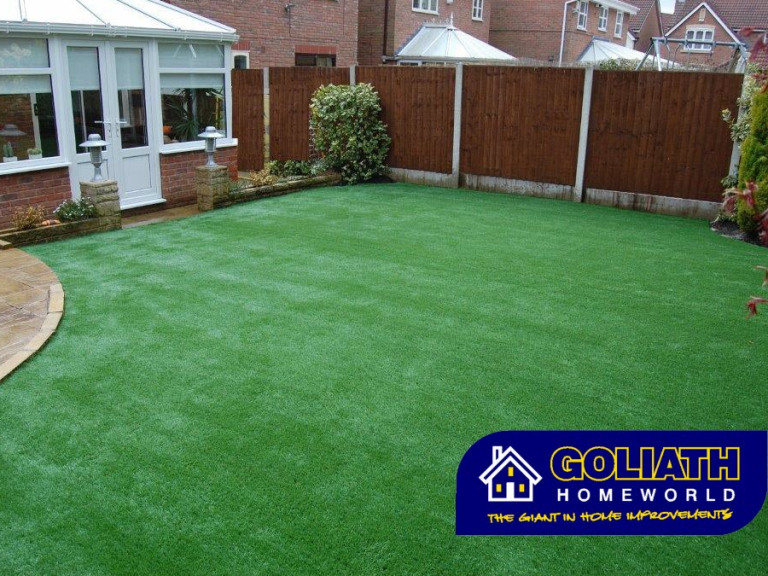 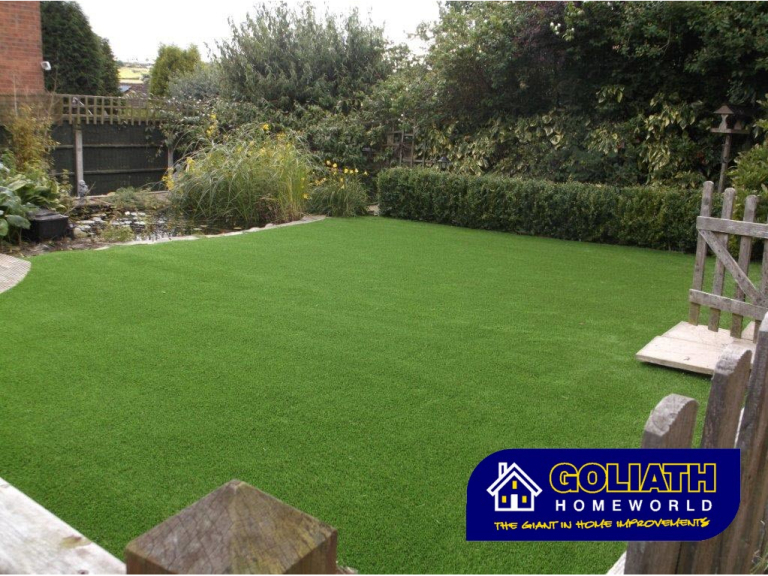 The Goliath Home World artificial grass provides a real alternative to traditional grass lawns, paving or similar hard coverings with an aesthetically pleasing uniform surface that really looks like natural grass. 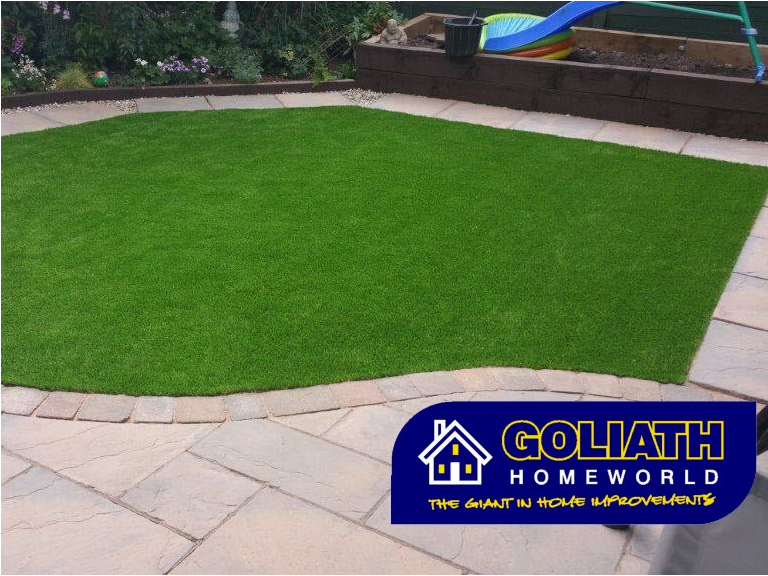 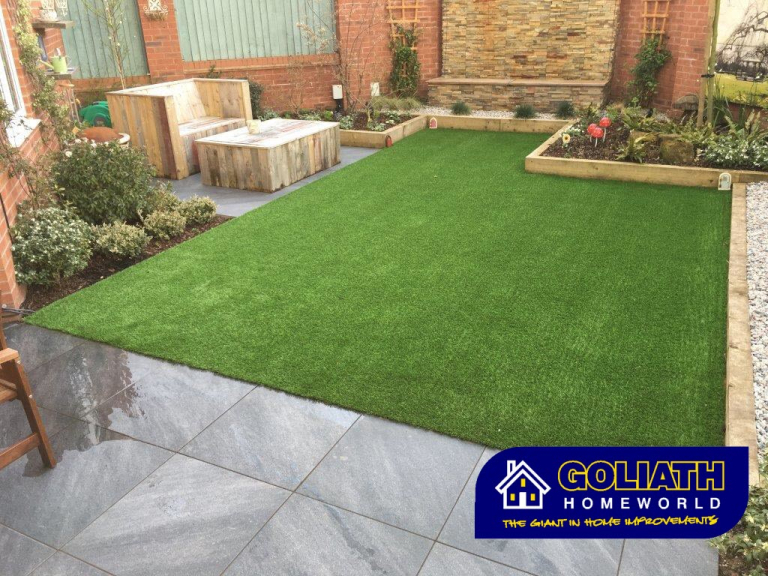 For further information or a free, no obligation quotation please visit the Goliath window showroom at Goliath Home World, Hawks Green Business Park, Navigation Way, Hawks Green, Cannock or call our artificial grass team on Cannock (01543) 466464. 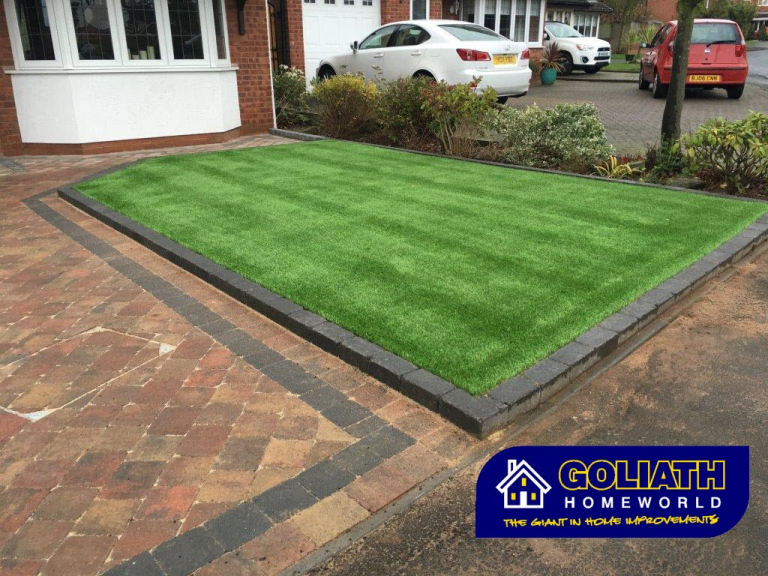 Please mention thebestof Cannock when contacting Goliath for artificial grass.